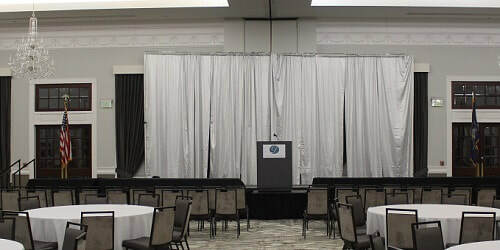 Many visitors will want to make use of the conference rooms in your office. Making them easy to locate, despite the size of the building, is a priority. 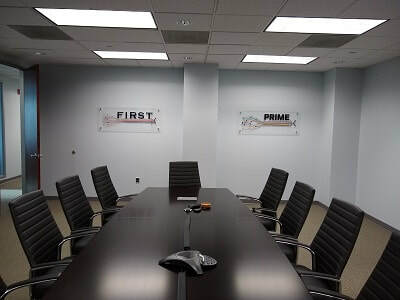 In addition to adequate directional signage and monument signs, a good conference room sign will quickly confirm that visitors are in the right place. Your typical conference sign will express which conference room it is, especially if there are several. And if it is well-designed, it will also convey something of the values of the office. We can help you choose the material that is most visually appealing and that sends the right message. You can also choose conference room signs that display whether the room is available or currently in use. 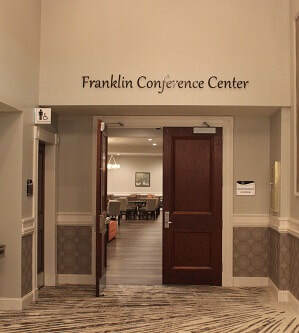 The quality of your conference room sign adds to the experience of your visitors. If you want them to get the most from your facilities, to recommend your office to others and to return, ensure that their experience is everything they would expect and more. In an office, not being able to find your way around and not being sure that you have reached the correct room can tarnish an entire visit.